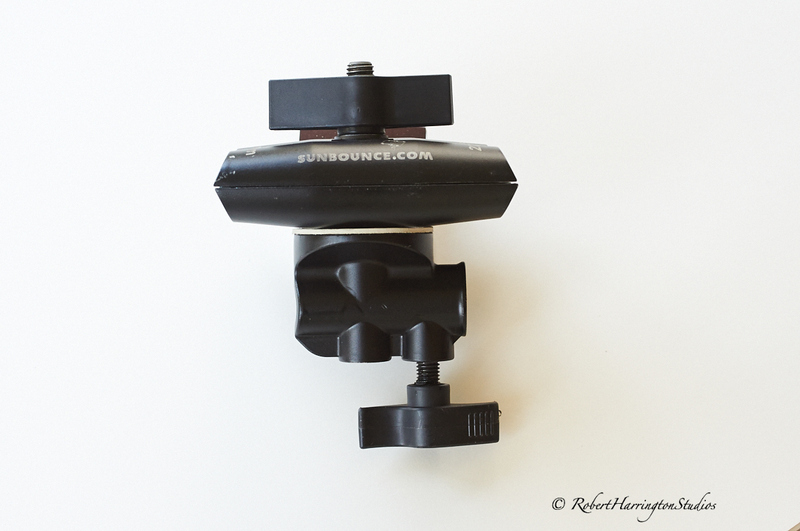 Since the price drop of the California Sunbounce Micro Mini, I’ve had several emails about the system, especially about attaching it to a lightstand. 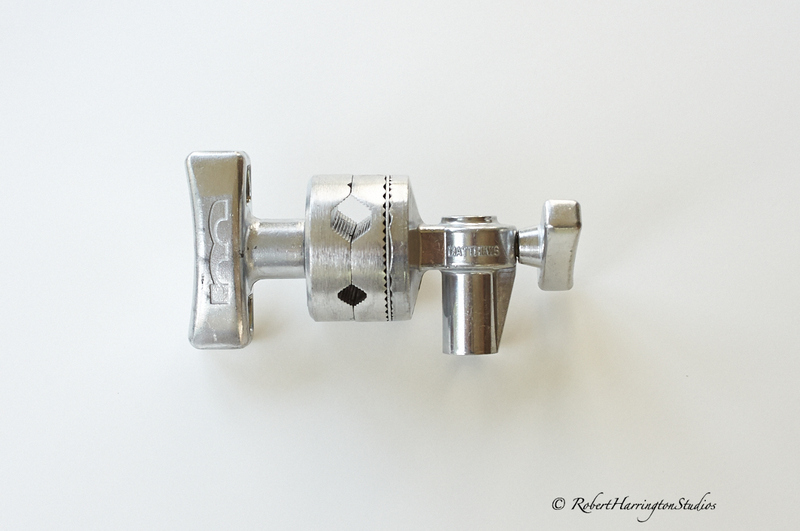 Here is a blog re-post from a while back explaining how I do it and how you can do it cheaply. I get this question often. The California Sunbounce reflector system is, I think, the best on the market. However, you do pay for that quality! The CS Micro Mini was the first piece of professional gear I purchased after my camera and lenses, and it has been with me for 8 years! I currently own 2 Micro Minis, 1 4×6, and one of the 36″ Sunswatters. 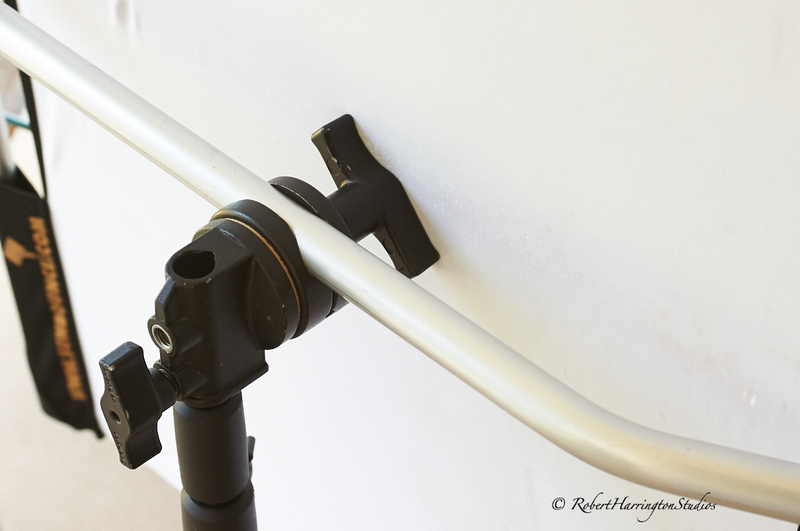 The great thing about the CS system, is that it is based on an aluminum tube frame so that it is sturdy, the fabric stays taut, and you can attach it to a light stand so you can work alone. 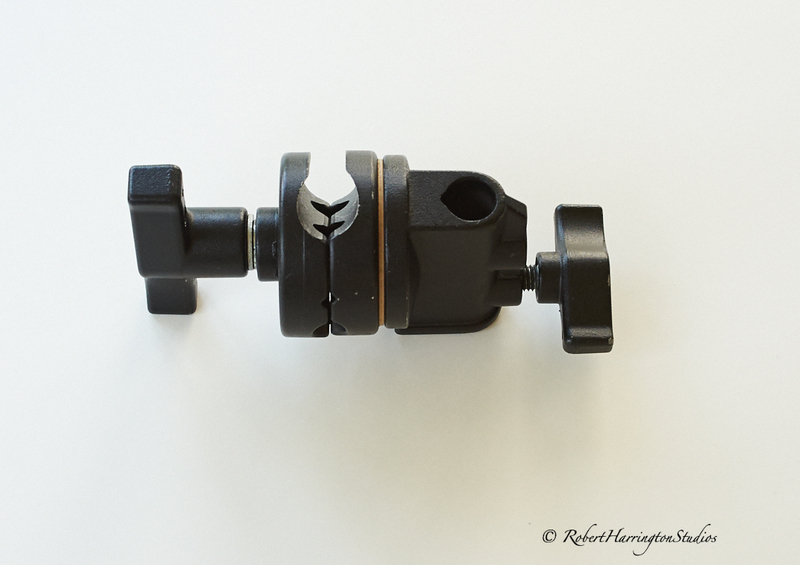 However, attaching it to a light stand can be tricky since CS discontinued their Grip Head Pro a few years back in favor of the new Enterprise bracket, which is cumbersome at best. But there is a workaround! This wonderful and small bracket, and if you are reading Amy, my CS contact, you need to bring that back into production, was replaced by a bracket called the Enterprise. 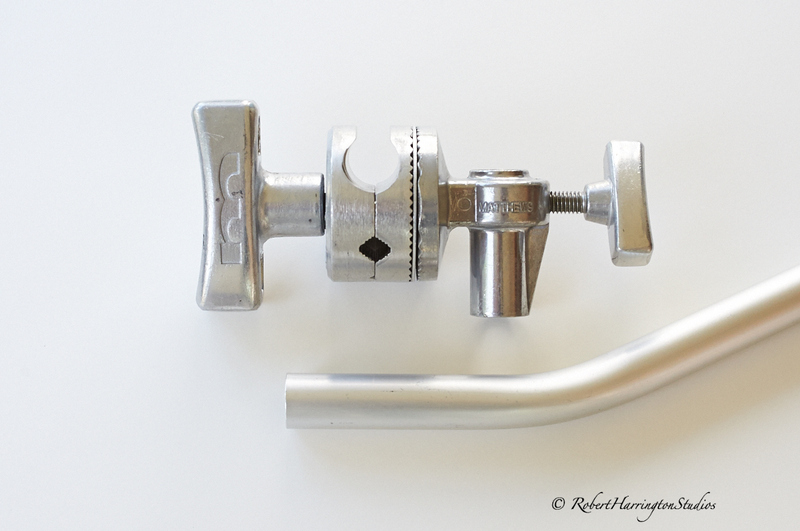 But here’s the workaround: Purchase a Matthews 2.5″ Grip head, use Matthews as the head is made of brushed aluminum and then simply bring it to a machine shop with a tube section from your CS reflector. For the about $40.00, a 12 pack of beer, or a Box of Joe and some donuts, you can have the original grip head for less money. And it works!! It is important to bring a tube sample from the reflector so the machinist can match the tube size. 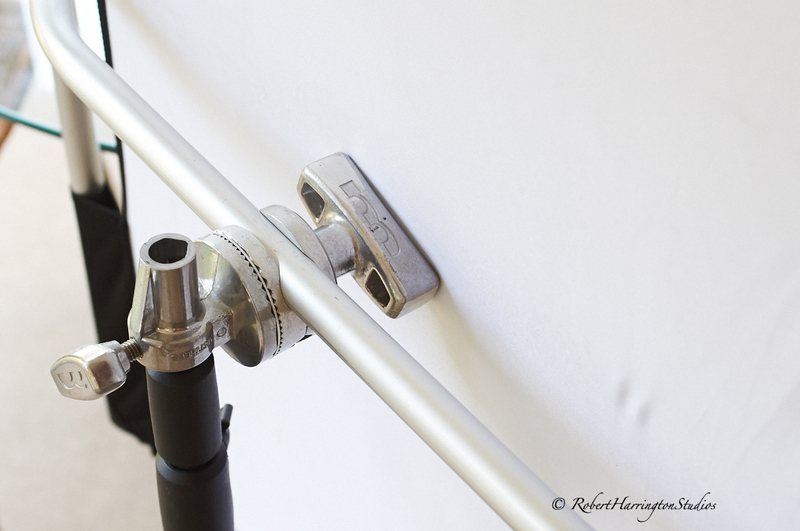 This is a great solution to fix the problem and get that reflector on a light stand so you can work alone. Thanks and till next time, keep reflecting! I’m posting this as I just saw this on the BH Photo website while shopping for another California Sunbounce item. If you know me or have taken any of my workshops or been to any of my presentations, you know I am a huge supporter of the California Sunbounce system. It is lightweight, super easy to setup, and rolls into itself for storage and transport, making it one of the most versatile reflectors on the market. However, the problem with the system is its cost: it is expensive! Even though I’ve owned my Micro Mini for almost 10 years, it is hard to justify the expense. I love this reflector, and it is the first item in my bag when heading out to a shoot. 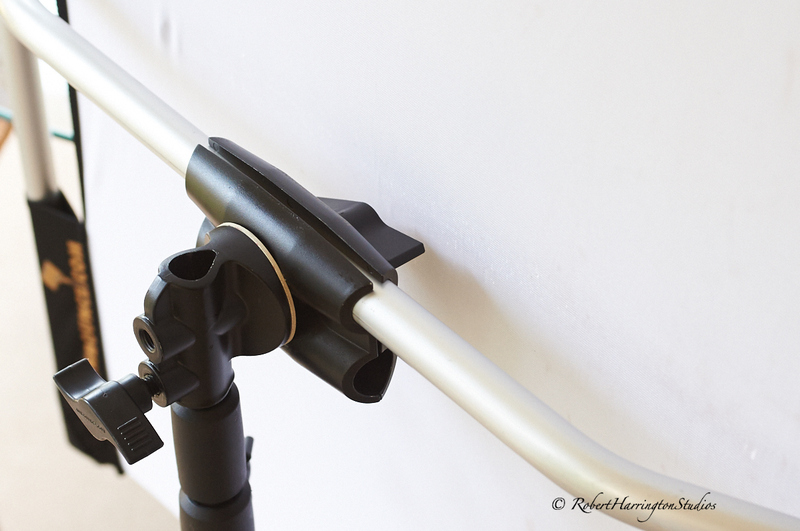 It is compact, versatile, light, and attaches to a nightstand so you can work alone. Check out this system on BH Photo’s website. If you want an amazing reflector at a very reasonable price, remember this is photography, then go for it! That’s it for now. Till next time, happy reflecting! I met Brendan on location to do his Actor headshot this past Saturday. He knocked it out of the park within the first few minutes of the shoot. So after we had the typical actor headshot “in the can”, I wanted to try something different. I wanted to try something dramatic. I don’t shoot a lot of men, so adding cool photos to my portfolio was also an ulterior motive for moving to another, more dramatic look. I posed him in front of a brick wall. He comes from an hour away from me, so we met at a location I use that is about exactly half way from the both of us. Working on location poses a unique set of difficulties. But I used the new Interfit Photographic S1 Battery Powered Moonlight to shoot the job perfectly. If you’ve not seen the new S1’s, check them out! At 1/2 the price of a Profoto B1 and with the ability to shoot with battery power or plug into a wall socket for mains power, it smokes the B1 in terms of usability. Here is how I shot it. I removed my usual 24 x 30 softbox and added a 7″ reflector and 20º grid to isolate Brendan and light just his face and upper body. This was a really cool look we both liked. While it is a departure from the traditional actor shot, I think taking the time and risk really paid off for both of us. That’s it for now. Till next time, get risky with your light! This is a simple technique that I use all the time. The Actor headshot requires you to add borders to images and names to the bottom of your headshot so the casting director knows right away who you are. Here I choose my width to be 8 inches and height to be 9.5 inches. The height gives me a continuous border that is the same size on all four sides. Where it says Anchor, keep all the arrows pointing out from the center, which is my image. You can add a border to any image and set the bottom a bit thicker so that you can add a name or title or anything else you need. I supply my actors with both images so they can use them for castings and in their book if needed. That’s it for today. Till next time, happy bordering! I want to touch on and upcoming workshop on July 16 at Theia Studios, Boston, MA. I’m heading to Theia Studios with my popular Headshot Workshop. 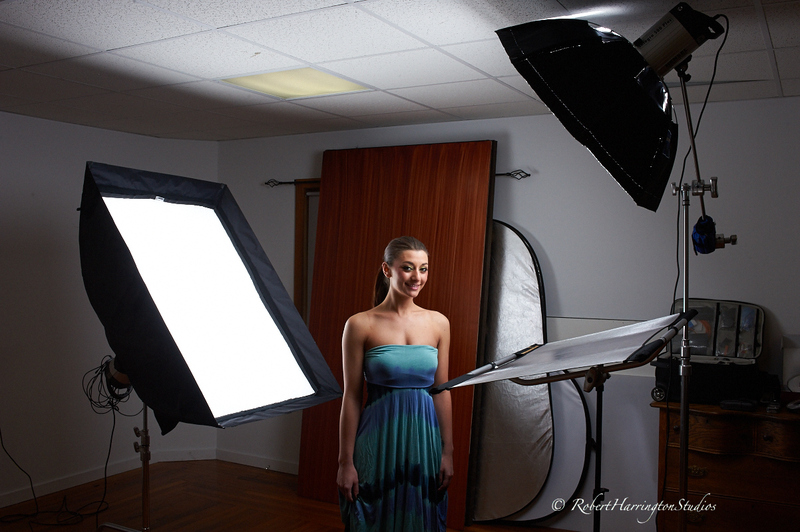 I’ll be teaching and you’ll be shooting multiple headshot looks with just speed lights and a few simple modifiers. This is an awesome workshop that helps you to learn how to shoot the headshot in a studio or on location with just speedlghts and simple, readily available gear. Here is a link and description, I hope to see you there!! I have to repost my Photoshop Friday article as I’m running out of time! For today, I want to show you how to add a copyright to your images. And then once you get that, you can create an action to run in the Scripts Manager or just add it per image. I do it per image on delivered and retouched images as it is fast and simple. First, pull a web-sized image into PS. This shot has gone through the scripts manager as a batch conversion and is ready for the internet. Once you have that chosen, the box along the top will come up and show your choices. For MAC users, use the Alt/Option key and the letter G to get the Copyright symbol up in the text box. For you PC users, you’re on your own! Sorry. Once done, click the text box on the layers palette and your are all set. Once you’ve gone through the motions, set yourself up with an action and let PS do the work for you. That’s it for now. Go back a few posts on the page and you’ll find tutorials on how to create an action and batch edit your images to make your photographic life easier. That’s it for today. Till next time, happy Photoshopping!